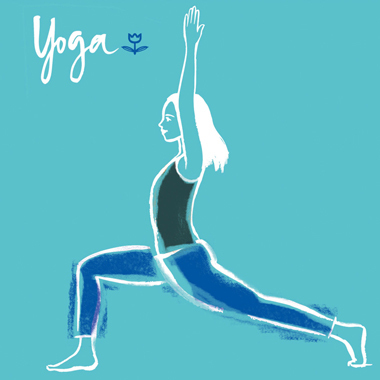 Carol teaches flow & and restore classes, (which includes restorative yoga) slow vinyasa flow classes and private one to one yoga classes in the Blackheath area. Carol has been practising yoga for over 20 years, and teaching since 2006 in community centres and privately, after completing a 200 hour yoga teacher training with The Life Centre, now Yogacampus. She continues to attend regular teacher trainings and workshops there, and is a member of REPs the Register of Exercise Professionals.